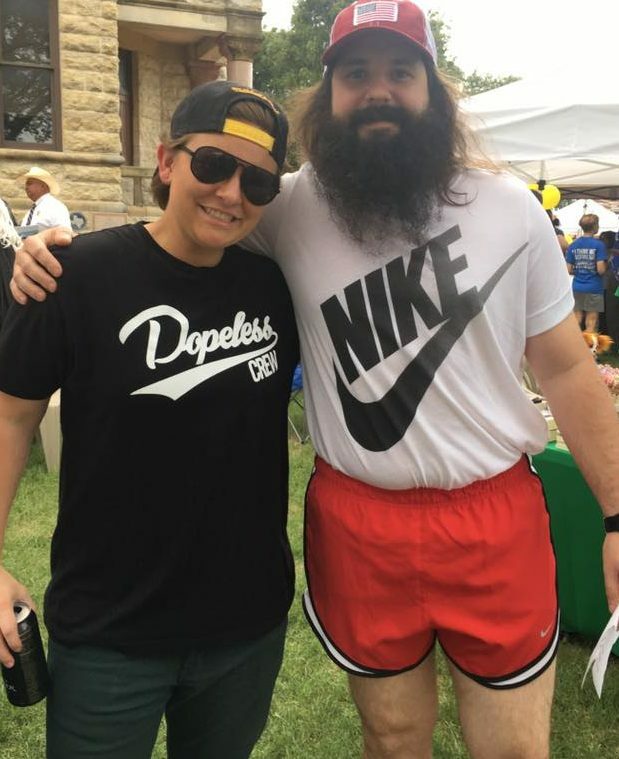 Our board member, Zak Martin, winning the beard contest at the North Texas Giving Day Fundraiser. Our board members rock! The April Board of Directors Meeting is on Thursday, April 18, 2019 in the conference room of the Solutions Administrative Building at 1516 N Ruddell, Denton, TX at 6:30 pm. You can find the meeting agenda here. North Texas Solutions for Recovery, DBA Solutions of North Texas, a 501 (c)(3) non-profit organization, was formed in May of 2006. Our purpose is to provide safe and structured transitional housing to men and women recovering from alcoholism and/or drug addiction. It is our goal to help as many struggling men, women, and families as possible. Our vision is to help as many people currently suffering as possible. We realize that we can only help those who want help and are willing to do whatever is necessary to overcome their struggles. This vision includes the entire family structure.